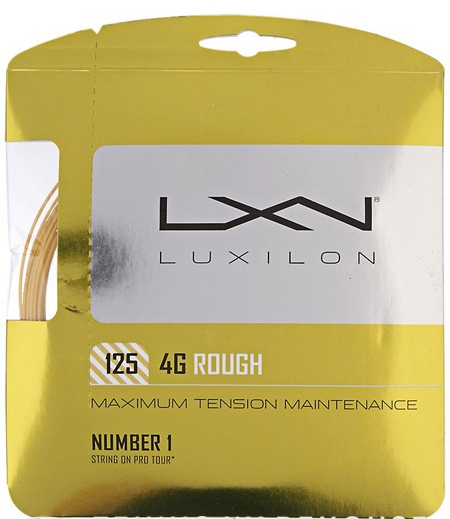 Though quite firm and durable, Luxilon 4G Rough is loaded with playability. 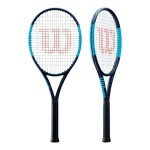 This rough version provides a little extra grip on the ball for added spin potential. 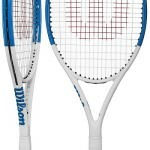 We found this one to have above average comfort for such a firm control string. 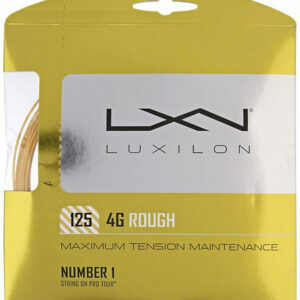 Luxilon spent two years tweaking the molecular properties of 4G in order to extend the life of playability. 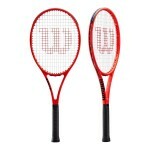 It is ideal for big hitters in search of control, spin and durability.